Quick & Easy Recipe: As a busy mom, try to think of quick and easy dinners you can throw together with pre-made frozen parts and things you have in the pantry. Meals like these meatballs that you can make ahead and freeze extras are lifesavers, especially on those days where baby won’t let you put him/her down!! Parenting Resource: www.babysleepsite.com is the website where you can create a custom schedule for your baby based on their age, wake time, etc. Lots of Nest moms love the Moms On Call App as another schedule maker - particularly those with more than one child! 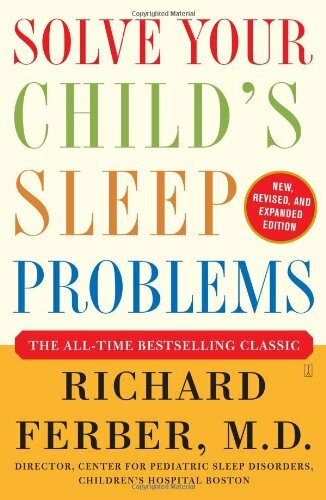 I've also listed a bunch of Nest favorite sleep books in the Topic section of your recap below! Favorite Product: The main product I highlighted this week was the Crescent Womb - which is basically a little baby hammock! - Magic Merlin Sleepsuit - Remember that the cotton doesn't muffle the startle reflex as much as the fleece version! - The Ollie Swaddle. Get 10% off by clicking the link here! Developmental Tip: Bathtime tips: Try putting a warm, wet washcloth over baby’s body as you bathe them to keep them warm. Also close the bathroom door and turn on the heater to the bathroom as you bathe your little one! Some Nest moms have had luck with playing spa-like music during bathtime, putting towels in the dryer prior to drying off baby (so they’re warm) and using soft bathtub inserts (like this foam one) so baby is as comfy as possible in the bathtub. 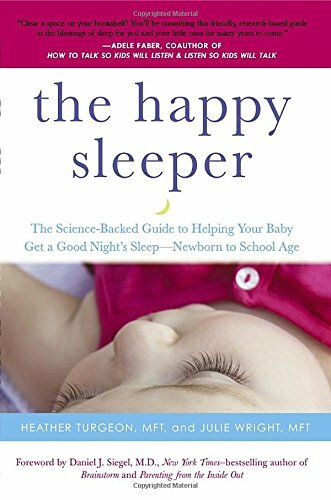 Nearly every single sleep resource will tell you that "sleep begets sleep"... basically, a baby sleeps more the more they sleep. (I know... that's SUPER encouraging news for those of us whose kids never seem to want to sleep! haha.) 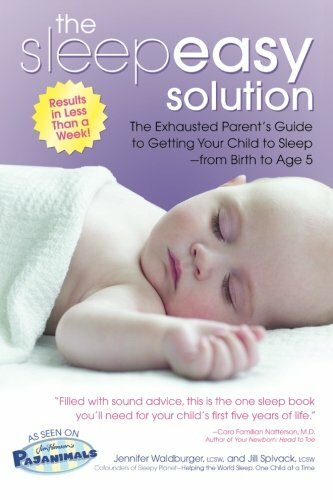 Whether you have a sleeping champion or a sleeper who's leaving you begging for caffeine, you want to make sure that your baby doesn't get overtired... because overtired babies are babies who have a hard time getting to sleep. 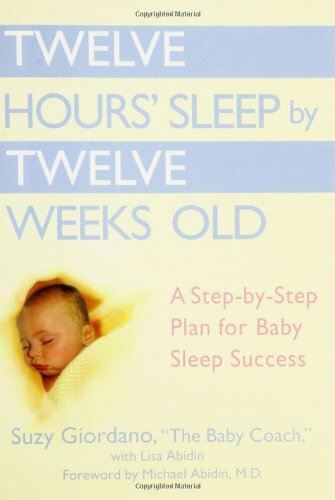 Check out this sleep chart to get a snapshot of your baby's sleep needs. 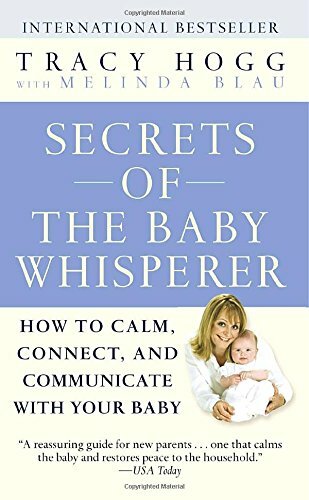 I find the middle section - "Baby Awake Time" - to be especially helpful. Keep an eye on your baby's awake time this week - are they awake longer than this chart suggests? That may be making it harder for them to get great sleep. Below is another great graphic, this time from BabySleepSite.com, that provides a snapshot of your baby's sleep development from 0-12 months. Keep an eye out for the regressions highlighted by this graphic. Regressions are common at 4 months, 8-10 months and 12 months. In between these regressions, there will also be many growth spurts - where your baby is taking in much more food than normal and possibly waking more at night to nurse/feed. WHEN to sleep train? You will find a million and one answers if you look on google! Most people agree that many babies aren't ready to sleep through the night until 4 months. But there are definite times NOT to sleep train. Always rule out health concerns first. (i.e. - is baby sleeping poorly because of reflux? an ear infection? an allergy?) Don't sleep train before or during vacation or another time of big transition, during growth spurts/wonder weeks. Develop a plan and STICK TO IT. Whatever plan you decide on, be consistent. Have a support person - someone you are held accountable to/with and need to report to every night/morning. Log specifics of what happens every night so you can take note of patterns, progress, etc. When you decide on a plan, consider your child’s personality. Is your child really persistent or strong-willed? Know this when you decide on a method and think about what you think will work best for your child. Think about your family, your routine, your parenting style, etc. 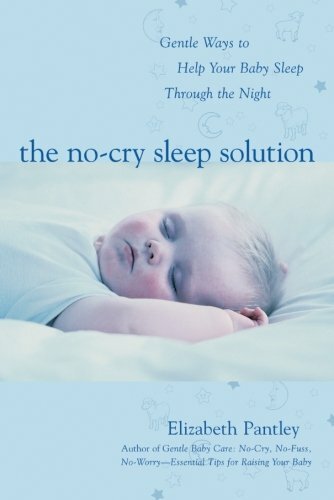 Sleep Training Methods Cliff-Notes: According to Sleepopolis.com, there are 3 major methods of sleep training: Cry It Out, No Tears, and Fading. You can find a short synopsis of these 3 methods on their site here. PureWow adds 3 more methods to their list of major sleep training strategies and gives you a short synopsis of the 6 methods here. 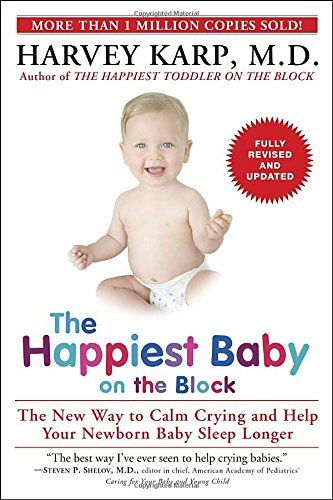 Again, there's no right or wrong method, but think a lot about your baby's personality (and yours!) before you choose one! For example, Jenn's boys did not do well with "check ins". They're very persistent and vocal with their needs :) so they just became increasingly vocal, upset, and frustrated each time they saw her enter their room. For some kids, check-ins are calming and a reassurance. Custom schedule maker - this is where you type in your baby's wake time and age and they give you a schedule! Love it! Swaddle Transition - Check out this article for 8 ideas on how to transition away from the swaddle. For many moms, swaddling with one arm for a few nights can help the transition, or one arm swaddle with the added layer of a sleep sack. We also talked about a few products that can help while transitioning away from the swaddle, including the Magic Merlin Sleepsuit, Love to Dream Swaddle (this is the one with raised arms) or Zipadeezip. - Other quick and easy recipes we talked about today: Chicken Meatballs, Frittata’s for breakfast (or lunch and dinner), Mini Meatloaves, Broccoli macaroni and cheese (Freeze in single servings so you an grab what you need when you need it. ), Steel cut oats mixed with almond milk, chia, flax, and berries. Make ahead of time and leave in fridge for the morning. You can even add some nut butter for extra protein! - Check out this meal delivery service especially for moms and inspired by Chinese medicine! - My Fussy Eater and Weelicious are two websites that can help with meal planning for your little one. MOMMY SELF-CARE AND MOMMY GUILT!